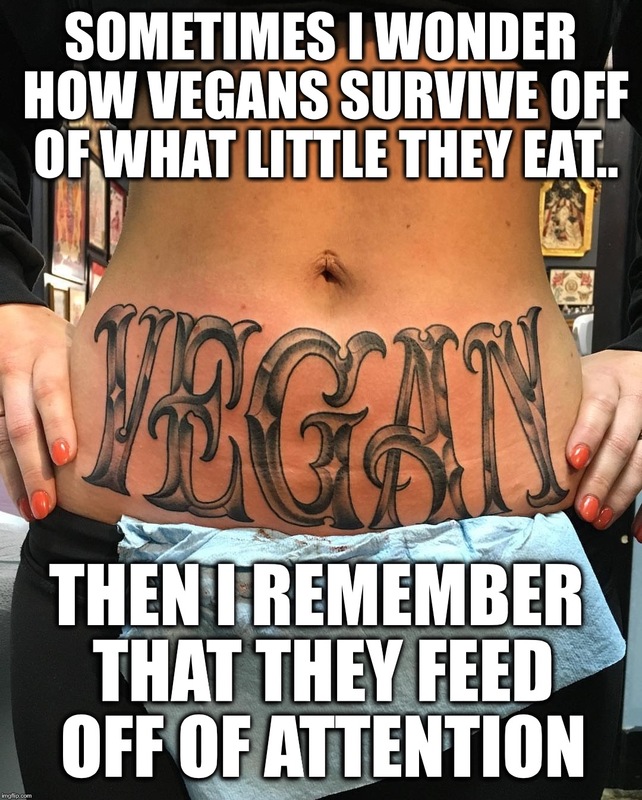 I wonder how vegans survive off of what little they eat.. 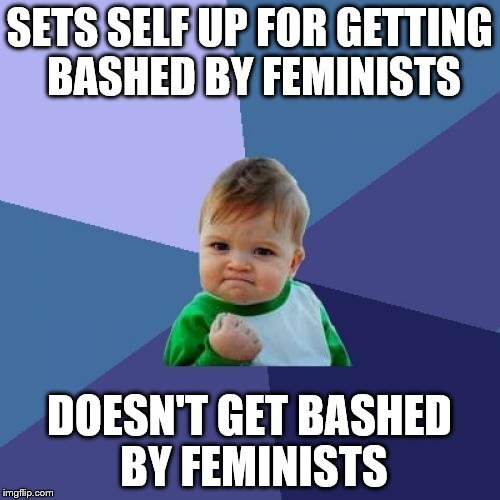 I know I am setting myself up to get bashed by feminists, I don't care. 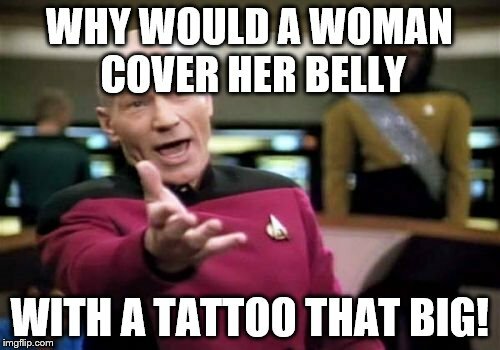 A tattoo that big ruins her good looks in my opinion. 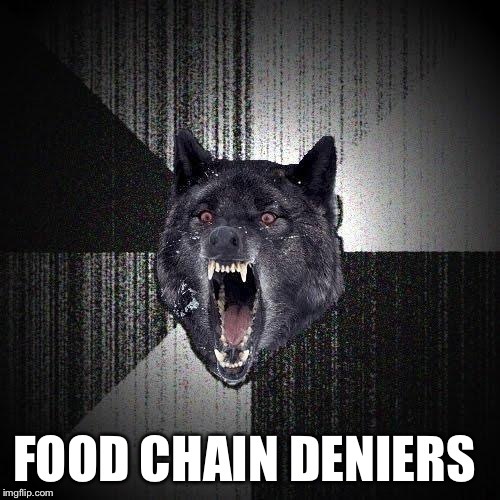 Don't we make memes to get attention (to our ideas)? 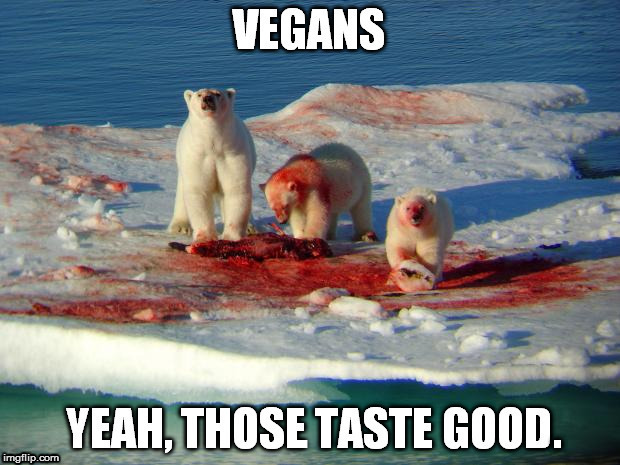 Does that mean you're vegan? 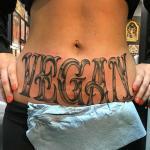 Unless someone here is getting a permanent meme tat, it hardly compares.